UBI therapy is multifaceted; it works in a variety of different ways. At Nenergy we use three types of light, UVA, UVB, and UVC – each type of light is known to target different things. At it’s most basic level, light frequencies penetrate our blood (in this case), to target viruses and bacteria and kill them. UBI also modulates the immune system by effecting white blood cells, it breaks down free radicals into smaller, more movable particles so we can detox more effectively, and cleans the blood by also providing oxidative effects to the blood. Often combined with oxidative blood therapies, UBI works synergistically to increase the effectiveness and benefits of both therapies. Also used in Germany, as a German arthritis treatment, UBI reduces inflammatory responses in the body, resulting in up to 85% effectiveness for arthritic conditions of all kinds. One of the biggest benefits to UBI therapy is again, the whole body, systemic effect. Treating a small portion of blood in a single treatment and reintroducing healthier, cleaner blood back to the body, allows for renewed recognition of potentially harmful substances and allowing for an aggressive immune response – acting much like a natural vaccine. 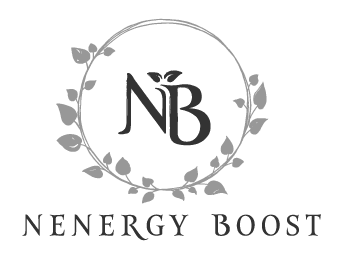 At Nenergy Boost, we believe in the power of light and are proud to be one of the only offices in the Los Angeles area to offer to UBI treatments. Call one of our convenient locations, or book your appointment online by clicking the button below.